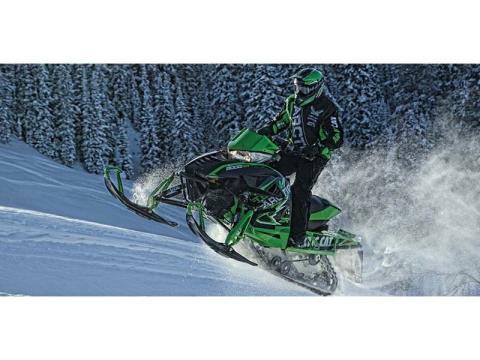 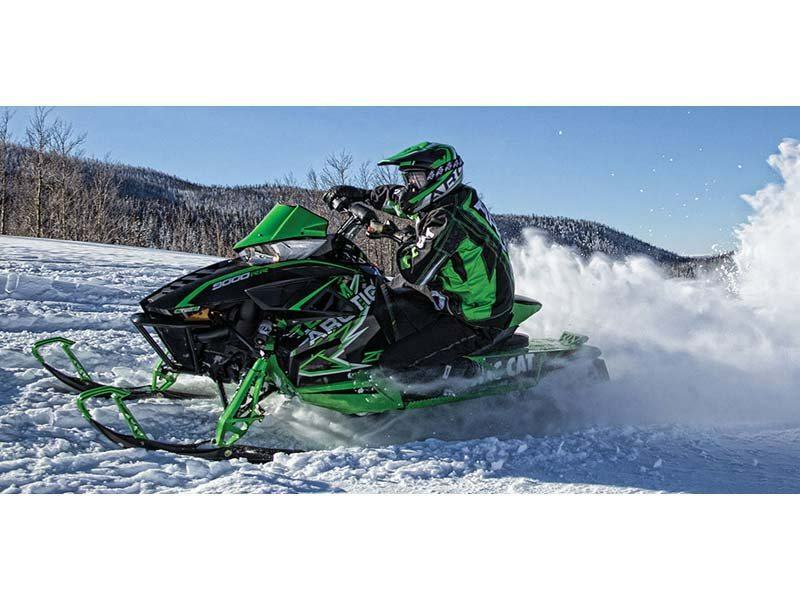 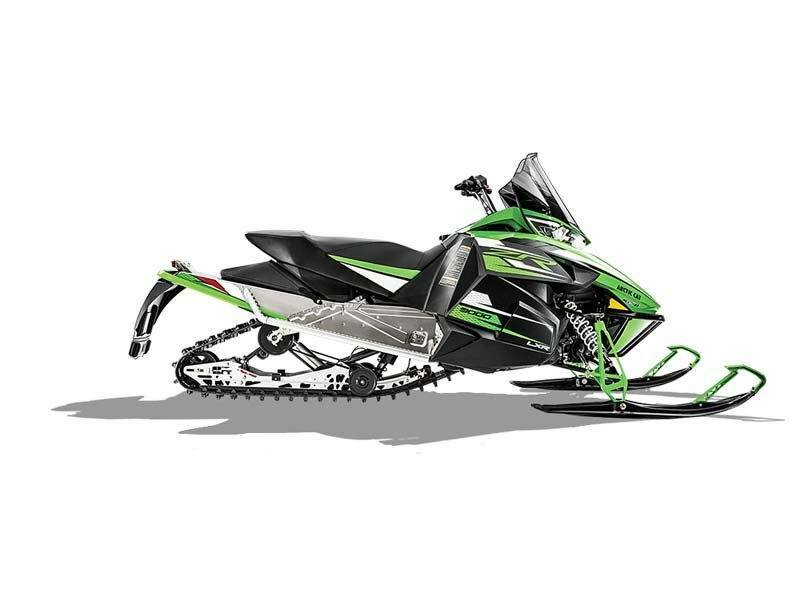 Front Suspension Arctic Race Suspension with Arctic Cat (IFP) shocks and sway bar Front Travel 10 in. 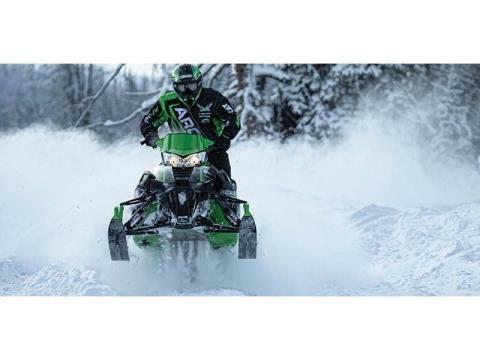 Rear Suspension Slide-Action Suspension with tri-hub rear axle system, coupling blocks, Torque Sensing Link, adjustable torsion springs, Arctic Cat (IFP) shocks (2" dia. rear shock) Rear Travel 13.5 in.